Wallpaper engine free download for your desktop. developed by steam to make a stunning live wallpapers and moving backgrounds. 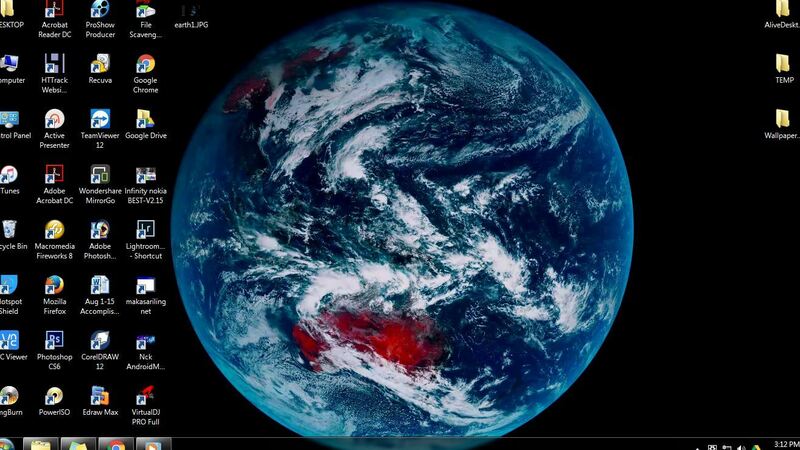 with wallpaper engine, you can make your desktop screen alive. 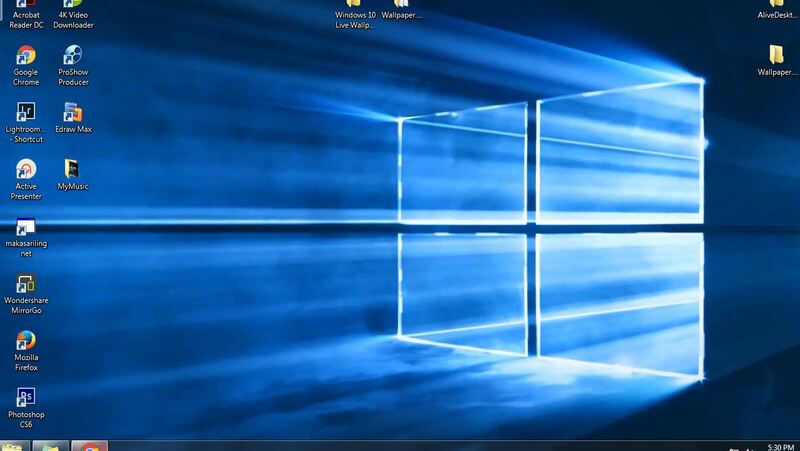 wallpaper engine created to make stunning live wallpapers on windows desktop so first thing is we need the wallpaper app, you can download it below. Select .exe file depending on your system. Run wallpaper64.exe for 64bit. 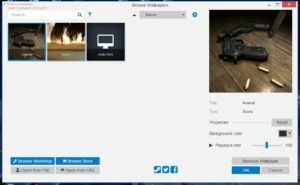 Watch video tutorials below on How to Run Wallpaper Engine to Windows 64bit. On your System Tray, It will appear wallpaper icon, click on it and select Settings. 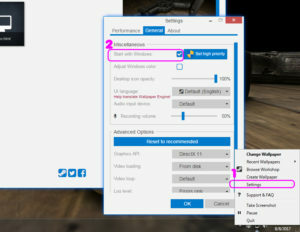 Go to General tab and check Start with windows and click OK.
To enable live wallpaper click again the wallpaper engine on system tray and select Change Wallpaper. Select your preferred live wallpaper then click OK to apply. 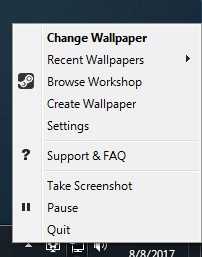 Click a wallpaper engine icon at system tray and select Change Wallpaper. – Video Wallpaper (.mp4, .wmv, .avi, .m4v, .mov, .webm). 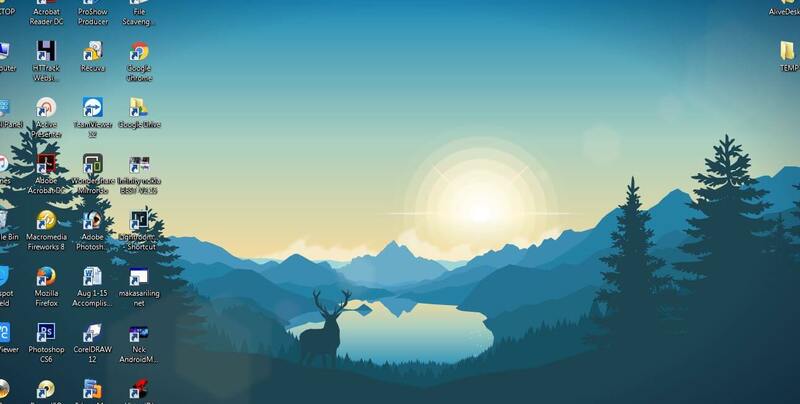 – Scene Wallpaper (.json, .gif). You can also select Open from URL to use some website as wallpaper. Lets assume the you have downloaded wallpaper as HTML Wallpaper, simply browse index.html and click OK to enable. same also to video wallpaper and other supported package mention above. You can also watch the video below. Extract first the wallpaper engine. Paste the copied dll files to Wallpaper.Engine directory. Go back again to DLL FILES folder then open 32bit folder the copy again the four dll files. Then go to C:\Windows\SysWOW64 (depends on your windows directory) then paste the dll files. 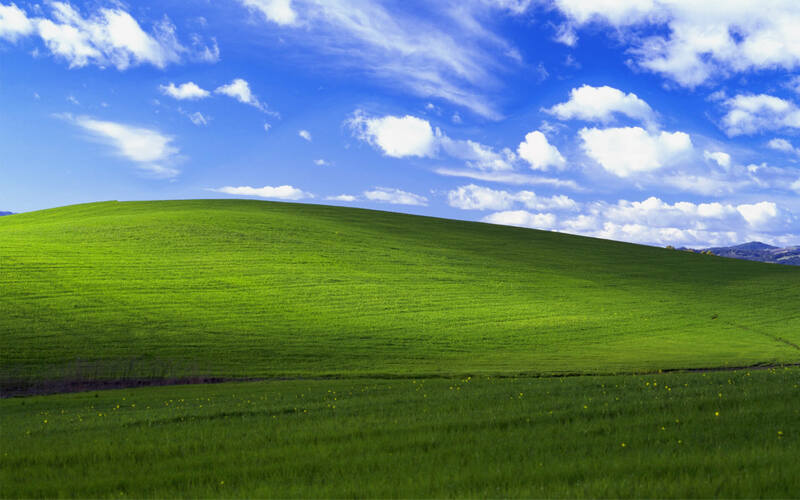 Now run as administrator the wallpaper64.exe and enjoy the live wallpapers. 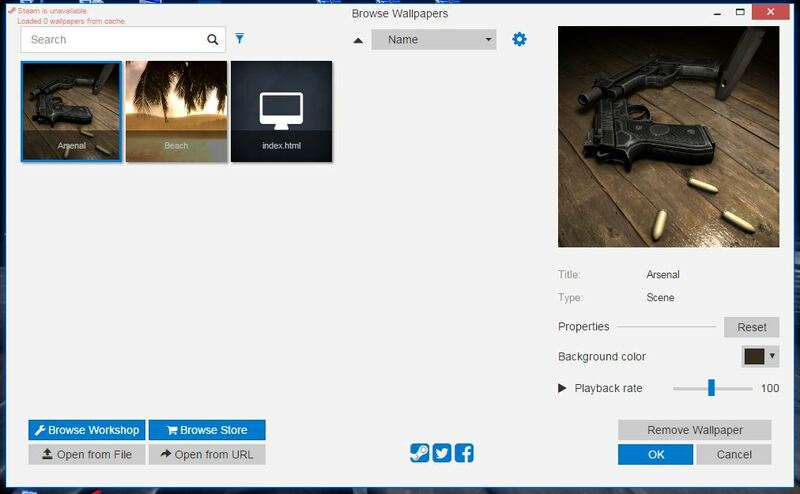 You can also watch the video below on how to install your wallpaper engine. Copy the four 64bit dll files then paste to wallpaper engine directory folder. Then copy the four 32bit dll files the paste to C:\Windows\SysWOW64. Ready to run, Just right click wallpaper64.exe then Run as Administrator. 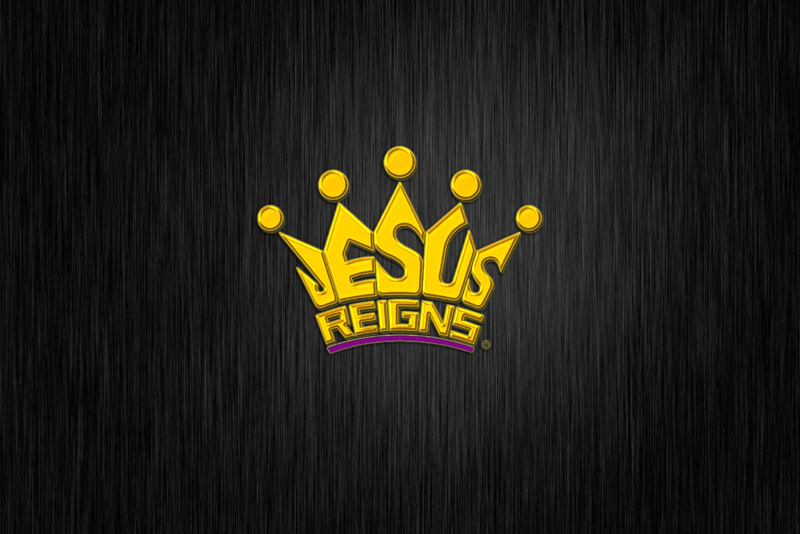 Our main download link stored at mediafire, click the link to download. If you have trouble in installing free wallpaper engine, you can comment below for help. and if you like this post, your friend might like it to, so share with them. The code execution cannot proceed because D3DCOMPILER_43.dll was not found. Reinstalling the program may fix this problem. The program can’t start because MSVCP120.dll is missing from your computer. Try reinstalling the program to fix this problem. All the above mention problem can be solve by following the instruction above on how to install wallpaper engine in windows 64bit. 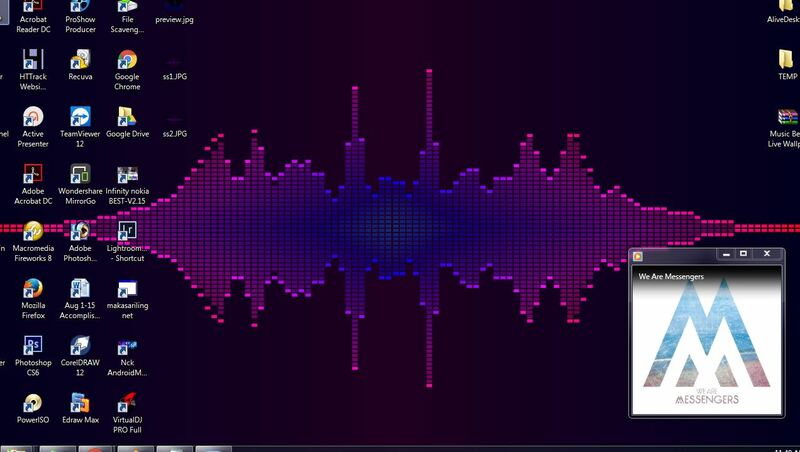 enjoy the wallpaper engine free download with no restriction. don’t forget to share with your friends.